In 2016, the Research Translation Core (RTC) and Community Engagement Core (CEC) of the Duke University Superfund Research Center started providing academic partnership and project coordination assistance for a study funded by a U.S. Environmental Protection Agency (EPA) Environmental Justice grant that will explore whether people who eat fish caught from the Northeast Cape Fear River in North Carolina are being exposed to chemicals that may be harmful to health. 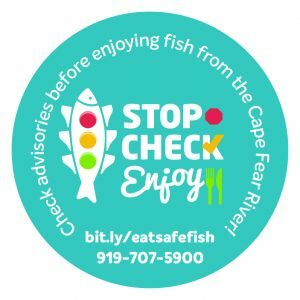 Below you will find resources created by the Duke Superfund Research Center, the US EPA and other agencies that the CEC has collected to share with survey participants to help them understand and reduce their exposures to contaminants in locally-caught fish. Contaminants in Fish: Why is This an Environmental Justice Issue? Low-income and minority populations are often disproportionately exposed to contaminants–chemicals that may be harmful to health–such as polychlorinated biphenyls (PCBs), mercury, and dioxins, particularly from consumption of fish from polluted watersheds. Pregnant women and children also have increased risk from these exposures, and should be especially cautious about fish consumption habits and remain aware of fish consumption advisories in order to stay safe and promote and protect good health. 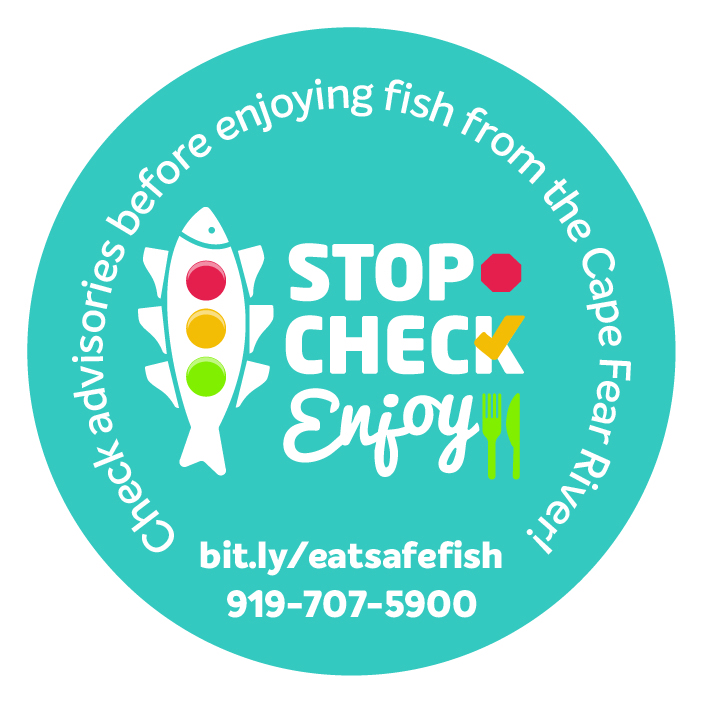 Cape Fear River Watch, Wake Forest School of Medicine, New Hanover County NAACP & other members of the Southeast North Carolina Environmental Justice Coalition, New Hanover County Department of Health, and the Duke University Environmental Law and Policy Clinic were awarded the grant to conduct a study entitled Identifying populations at risk: Fish consumption on the Northeast Cape Fear River. 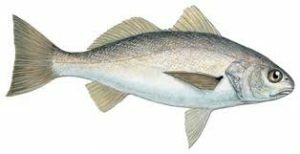 This study will investigate fish consumption patterns among residents in a low-income, rural area near Wilmington, North Carolina, who are likely to use the Northeast Cape Fear River as a source of food. Researchers aim to explore who may be at greatest risk for exposure to contaminants and determine effective ways to engage and provide educational opportunities to those populations about how to make safer fish consumption choices. The results of the survey were used to guide the participatory creation of a social marketing campaign to influence the behaviors of subsistence fish consumers and help them reduce potential exposure to toxins in fish. For further information about the resources above or about the study, please contact Duke Superfund Center Program Coordinator for Research Translation and Community Engagement, Catherine Kastleman, by emailing catherine.kastleman [at] duke.edu. The Duke University Superfund Research Center focuses on research related to early life exposure to toxic substances that have consequences later in life. You can read more about the Research Translation Core and the Duke University Superfund Research Center on our website: www.sites.nicholas.duke.edu/superfund.